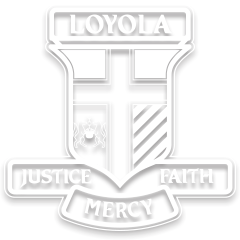 Loyola College is a Catholic Regional Co-Educational Secondary College in the Ignatian tradition, with an enrolment of 1340 students. All Staff are expected to be supportive of the Catholic ethos and Ignatian charism of the College. Applications must be submitted in writing with a completed application form – see Application Form below. Applications must include the names and details of three referees. VIT Registration is necessary for teaching positions and a current WWCC for non-teaching positions.